With advancements in recruitment technology and the spread of social media, it’s high time the education sector caught up with other leading market sectors in their efforts to acquire and retain talent! 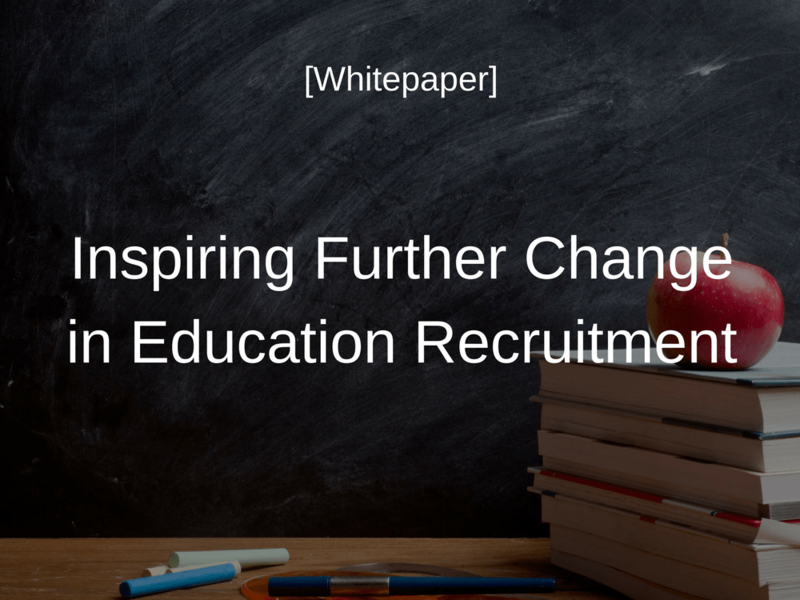 Following our breakfast event in partnership with Chapter Education, we created the following whitepaper to help you shake up your education recruitment. 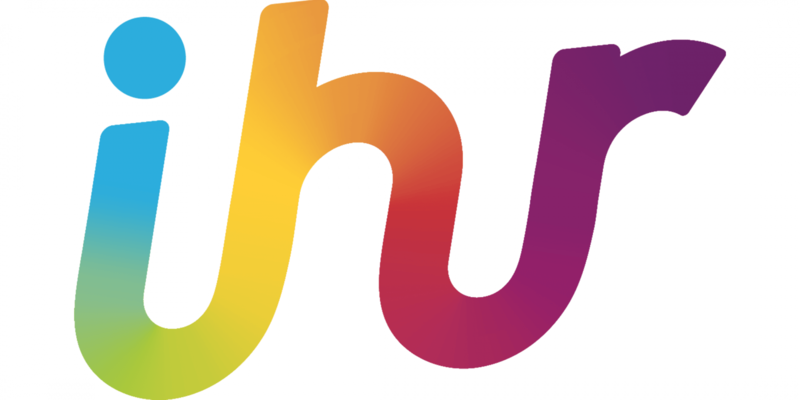 The opinions shared during the intimate roundtables have been captured in the notes, as well as some stand-out points made during the presentations.